Jingle bells, mistletoe, Santa Claus and snow.... Some people are crazy about Christmas. While they might have more ornaments and ceramic Santas than one person can ever need, there's still something you can give your holiday loving friend that will make them merry and bright. Dash just isn’t a Christmas person. This year, he’s managed to take advantage of his parents’ divorce by telling each of them he’s spending the holidays with the other, so he can be alone. 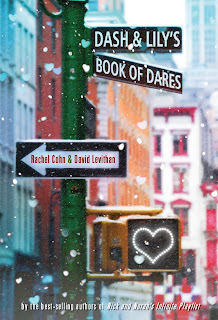 Among the bookshelves of the Strand in New York, Dash finds a red moleskine notebook challenging him to a series of dares. Lily, the owner of the notebook, loves everything Christmas and even organized her own choir group. The notebook was her brother’s idea, in efforts to find her the perfect guy. 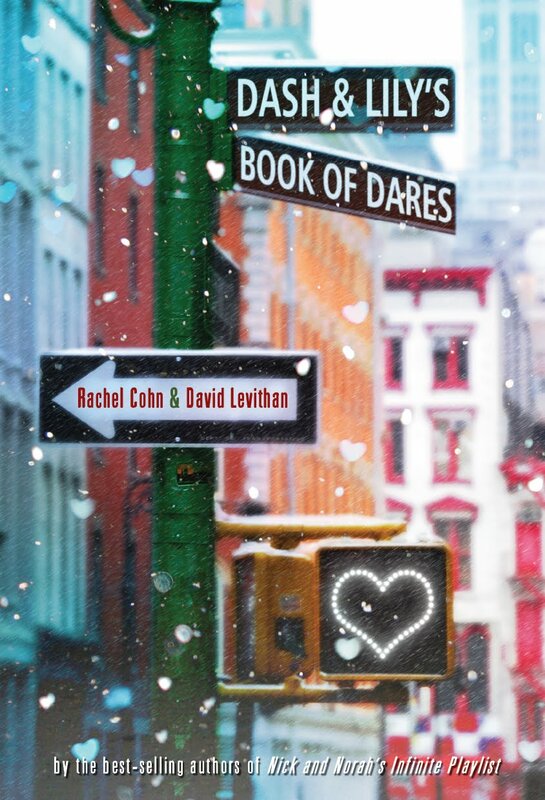 As Dash and Lily get to know each other through writing in the notebook, they embark on an adventure throughout Manhattan. Although there is undeniably a special magic between the two of them on paper, what will happen when they actually meet? Is meeting worth the risk, or should they keep things on the page? Full review here. 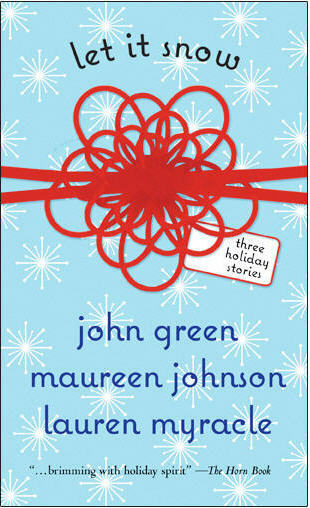 It’s the night before Christmas and Gracetown is hit by a snowstorm. Jubilee is sent to her Grandparent’s house in Florida when her parents are arrested at a sale for pieces of a Christmas village. 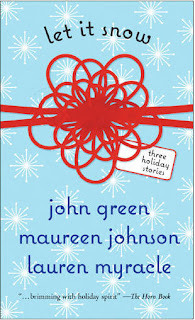 When the snowstorm causes Jubilee’s train to break down, she takes refuge at a waffle house with other passengers, and ends up spending Christmas with the perfect stranger. Tobin and his friends intended to spend Christmas Eve watching James Bond movies, but instead rush to the waffle house for the chance to spend the snowstorm with some stranded cheerleaders. Meanwhile, Addie just wants to get back together with her ex-boyfriend Jeb and finds herself searching town for a friend’s teacup pig. When the world becomes a winter wonderland, new love and second chances seem to be in the air. Full review here. You better watch out, because Santa Claus is coming to town and there are a million things that could go wrong. What if the tree falls down or someone gets mistletoe poisoning? And what are you supposed to do if there's no one to kiss on New Year's Eve? This is the book to help get you through the holidays scar free! From extinguishing a burnt turkey to stopping a runaway one-horse sleigh, The Worst-Case Scenario Survival Handbook will help you know what to do no matter what happens. 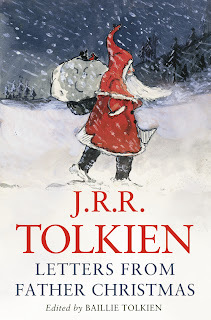 Most children write letters to Father Christmas, but John, Michael, Christopher and Priscilla Tolkien were fortunate enough to receive many letters in return. Between 1920 and 1943, J.R.R. 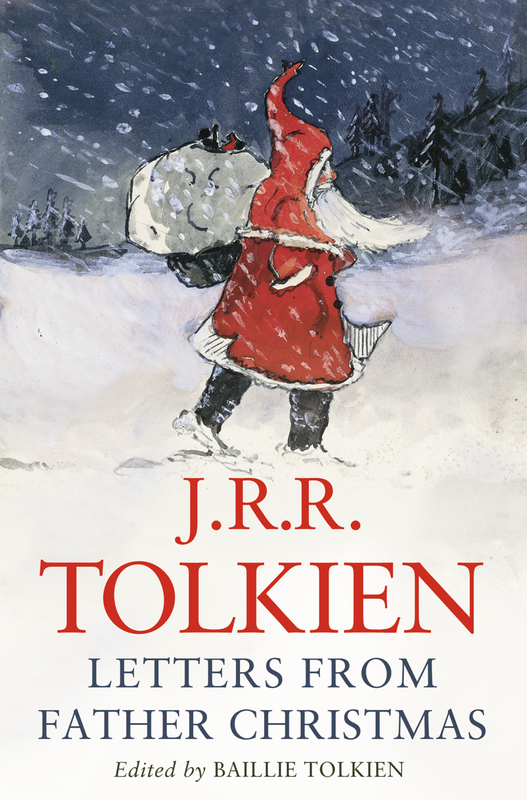 Tolkien would write letters to his children from Father Christmas. Father Christmas recounts stories to the children, including the misadventures of the North Polar Bear. From falling through Father Christmas’ roof, to setting off the Northern Lights that shatter the moon into four pieces, the North Polar Bear is always getting into trouble. Throughout the years, the North Pole goes through a goblin war and experiences some wartime difficulties all while preparing presents for children everywhere. Full review here. 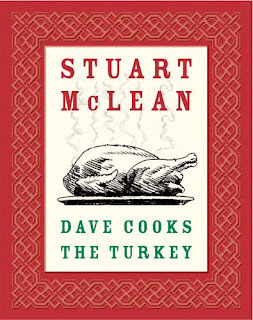 When Dave promises his wife Morley that he will take care of the Christmas turkey that year, he doesn't fully understand what that entails. It's not until he's in bed on Christmas Eve that Dave realizes taking care of the turkey meant buying it as well. From one disaster to another, Dave barely manages to put a grade B turkey on the table for his family. This is a very funny short story by CBC radio's Stuart McLean which is told every year on his radio show, The Vinyl Cafe. It is his most popular story, and even a Christmas tradition for some families.